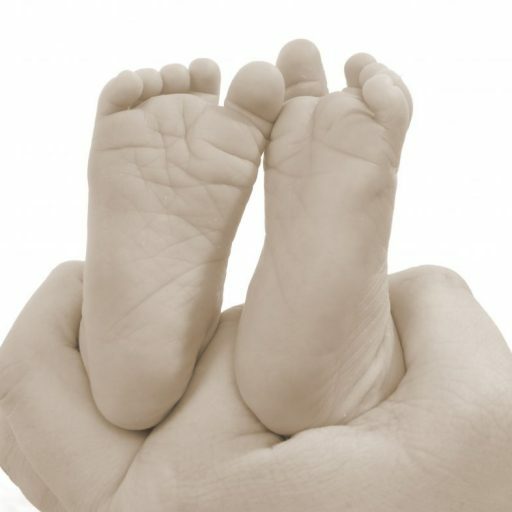 After a few trips to the fertility doctor and being told our chances of conceiving naturally were extremely slim and the reason was because one of my tubes was most likely blocked from my last ectopic pregnancy and the other had been removed from my first ectopic pregnancy back in 2007, our only real option was to try IVF. To be honest at first i was completely freaked out and didn’t know much about IVF but i agreed to do it as it seemed like my last chance or way to try and have the second child we so badly wanted. A sister or bother for our daughter who was starting to grow up so fast. So we were put on the list for treatment and awaited for our first appointment. When the time came for our first appointment/Pre treatment I was terrified and wasn’t really sure what to expect. I knew a good bit of the treatment would be done with injections and to honest I cringed at the thought of that. Our nurse was very friendly and talked us through our treatment plans and showed my husband and I how to use the injections and so on but honestly I knew there and then that my hubby would be one that would have to do the injecting as I couldn’t picture myself doing that. The time then came for me to start my first injections which was a drug called suprefact used for down regulating your cycle and for a couple weeks I was on them once a day in the morning. I won’t lie the first few times being injected I made a ekk noises as it was a little stingy but after a few days it got easier and I was less bothered by it.They were all injected on the top of my legs although a few times a ended up with bruises but to be honest I was willing to endure anything in the hope of the treatment working and i’ll admit there was times I got upset about having to go through it at all. I even remember thinking and saying to my husband things like ‘how come drunk teenagers end up pregnant and we can’t’ or ‘What did I do wrong in life to end up with fertilty problems’. Thankfully hubby was alway good at calming me down with that stuff. The next injections in the treatment for me was called gonal F used for stimulating the production of eggs. They came in a pen and they were very easy to use. They had to be done in the abdomen which was pleasant I found them to feel a lot more stingy than the suprefact injections. During this this time I went for a scan to check everything was doing was it was meant to and thankfully all was good. We had been warned about hyperstimulation which is a rare complication in fertility treatments which leads to your ovaries overproducing eggs. The next stage was fast approaching, the dreaded egg collection which I was feeling very nervous and anxious about but thankfully up to now everything had been going well.